We’re thrilled to announce the line-up of our February Vehicle Drop! As a reminder, Season Pass holders get seven days early access to monthly vehicle drops, and the two brand new vehicles are unlocked for free in their garage. They are then made available to purchase for all players a week later. 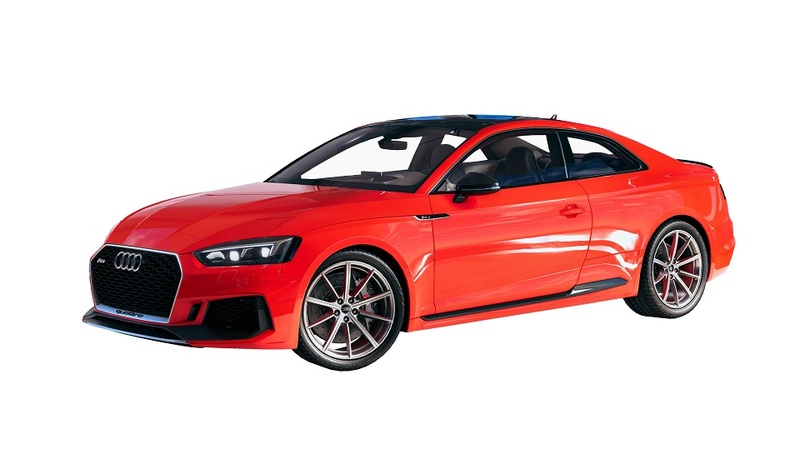 The Audi RS5 Coupe is a wonderful ride. The perfect combination of sophistication and performance, this stunning sports car hides a V6 engine that can unleash up to 450 horsepower! This all sounds like the ideal recipe for sports car excellence: just start the engine and hear it roar for yourself! 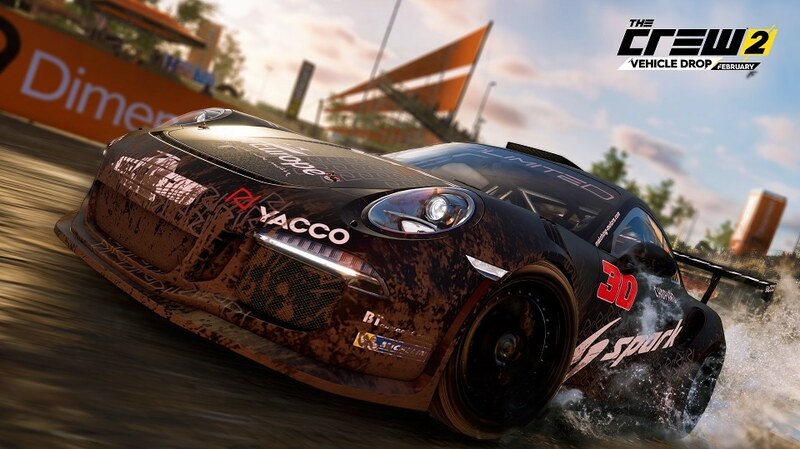 Get your hands on the Romain Dumas Rallycross edition of the splendid Porsche 911 GT3 RS. 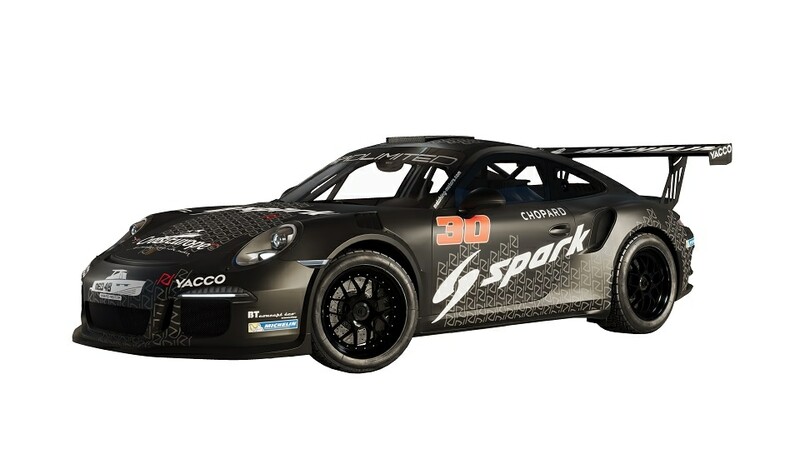 This ride is a true jewel, developed in exclusive partnership with real-life motorsport champion Romain Dumas. It’s time for this beauty to add a splash of mud to its paintjob, for our greatest pleasure. With this champion by your side, you’ll have everything you need to win the laurels of the Rally Cross discipline. For more information on The Crew®, check our official website. 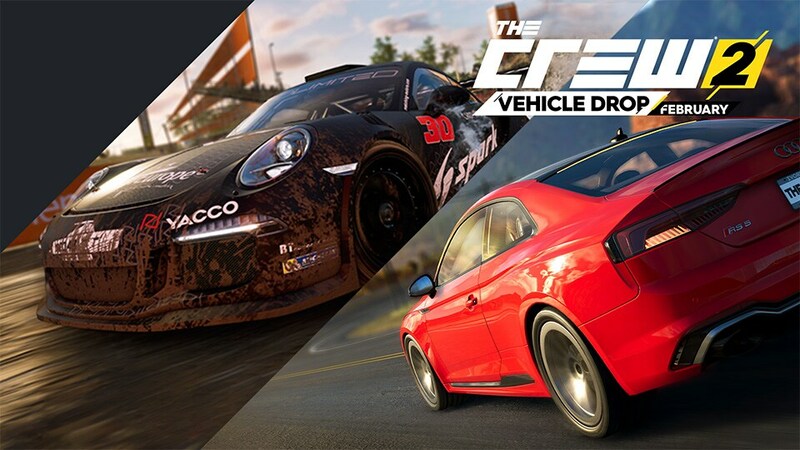 Join the The Crew® community on the forums and Reddit, and be sure to follow us on Twitch to never miss a livestream. 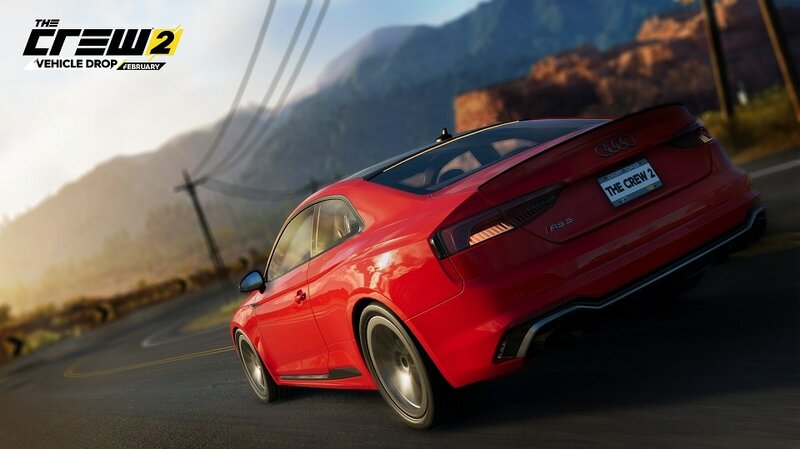 All photos shared to our Gallery are viewable on The Crew® Hub. Videos are highlighted by our in-game sharing tool can be seen on the official The Crew® 2 - Community Videos channel.